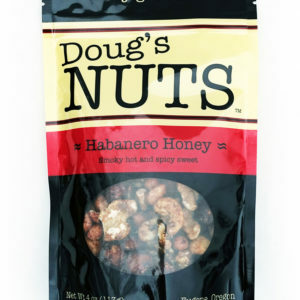 Can’t find Doug’s Nuts in your hometown? With a few simple keystrokes, you can be on your way to almost immediate gratification! 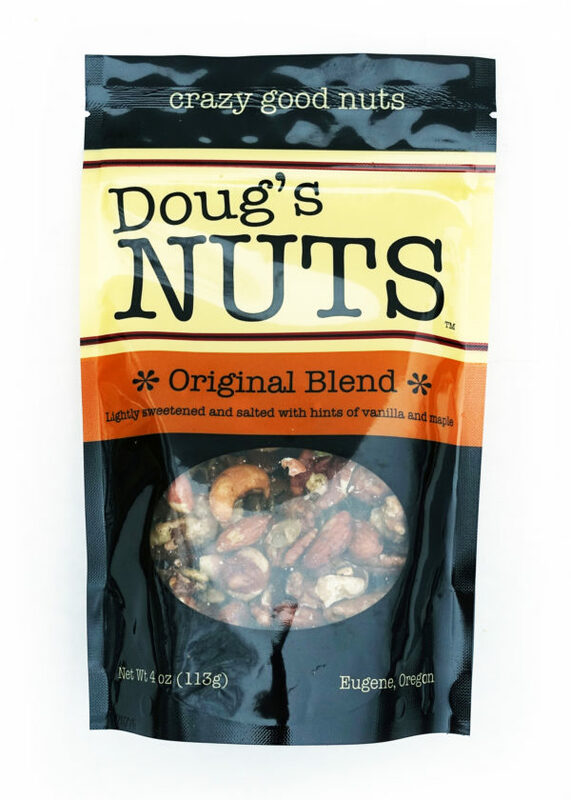 A bag full of incredibly flavorful almonds, cashews, hazelnuts, pecans, peanuts, pumpkin seeds and walnuts will arrive at your doorstep and you will be the envy of your neighborhood. What could be simpler than that? 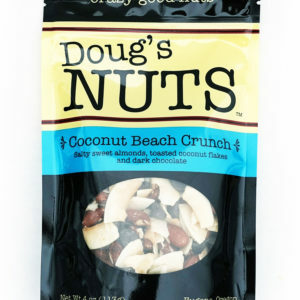 The nuts are roasted and coated in a salty-sweet glaze of organic sugarcane, blackberry honey, vanilla, sea salt, and oatmeal stout – a flavor combination that we think will have you coming back for more.